The ability to manufacture HIP products with irregular shapes and complex geometry offers several advantages over castings, forgings and fabricated materials, both in terms of design flexibility and material properties. The fine microstructure and isostatic pressure with which the HIP products are processed result in isotropic mechanical properties, in other words, properties that are equal in all directions. The isotropic properties can contribute to, for example, lighter constructions. 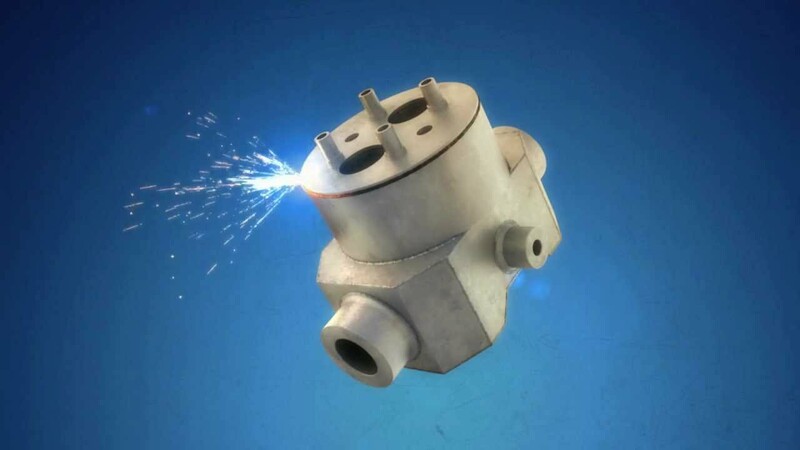 Sandvik's HIP products excellent resistance to hydrogen-induced stress cracking (HISC) make them a perfect choice for various offshore applications.